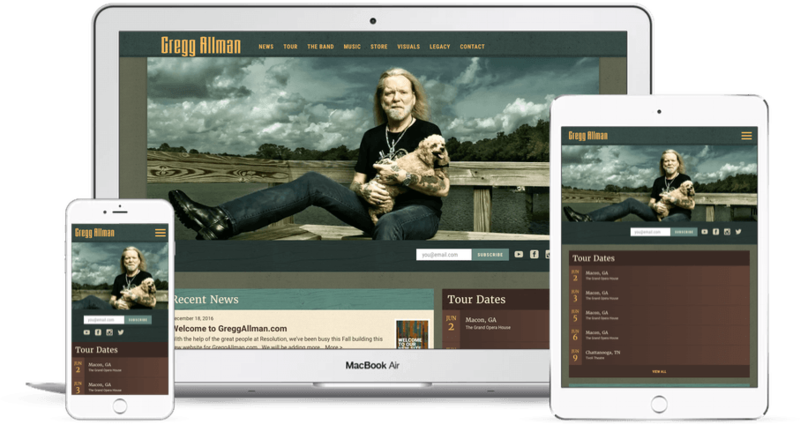 We were honored to be chosen for Gregg Allman’s website design. This is a brief case study showcasing the work behind the site. 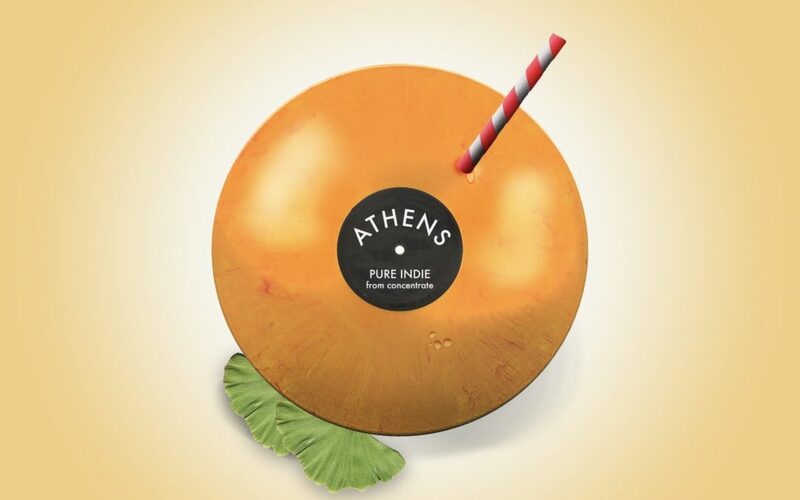 Presentation: Athens, GA is an Indie Mecca. We were contracted by a regional real-estate development company to help with a presentation displaying Athens as an Indie Mecca.